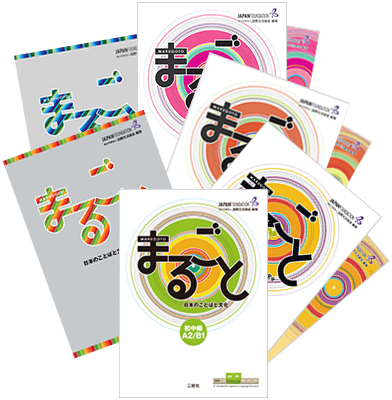 Are you interested in learning more about our year-long “Japanese Together” language courses? If you would like to know more about how our classes are run, or are not quite sure which level is right for you, please join us for one or more of these information sessions! Each one will contain a general overview of our classes, as well as sample activities to let you know what level of Japanese will be covered and what will be expected of students. 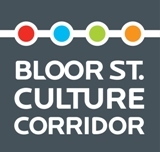 * Please note that these information sessions are not language classes. In particular, as some of our courses can be of a seemingly similar level, if you are not sure which level is right for you, or if you find the level of the information session you attended was too easy or too difficult, we invite you to try out the other levels as well! * Each session is held on the same day and time as the corresponding course starting in September, and will run for approximately 1 hour. 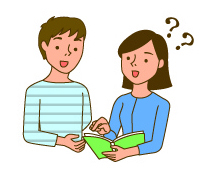 We offer courses for everyone from complete beginners (Japanese Together 1) to intermediate speakers(Japanese Together 5). Not sure which level is right for you?